Looks so respectable. Secretly so radical. Love, lies, darkness: this Victorian shocker is one of the greatest romances of all time. 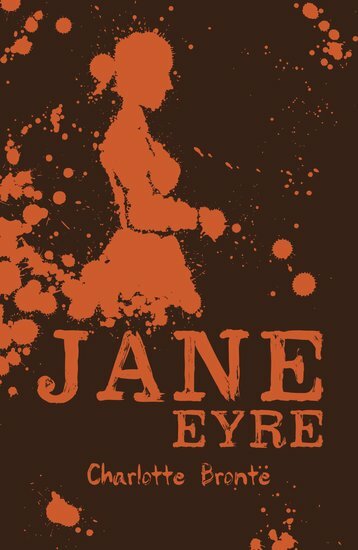 Jane Eyre is a lowly, plain governess whose past has been scarred by unhappiness. When she accepts a post on the remote Yorkshire moors, she quickly falls in love with the dashing Mr Rochester. But what terrible secret does he hide? Who is the eerie spectre haunting his mansion’s gloomy corridors – and Jane’s dreams? Smoking with dark passion and mystery, this Gothic classic will make your heart tremble like a baby bird.